Click here to find out more about what the Suzuki Method is and how it works. Wondering whether this is right for you? Get in touch with Emma via the contact form to arrange a free, no-obligation informal meeting at her studio to chat about lessons and your child. 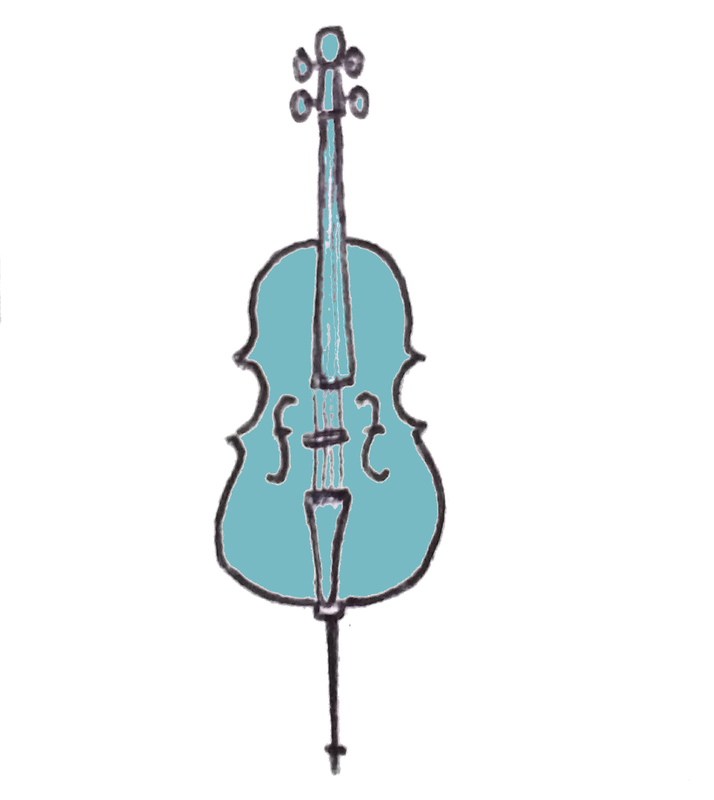 All cello lessons take place at Emma’s studio in Orchard Street, between the Hippodrome and Colston Hall. Parents attend all lessons with their child. Absolutely no previous knowledge of classical music or an instrument is necessary. The optimal age for a child to start is between 3 and 6 years old. Emma does also teach adults (parental attendance not necessary!) and her oldest pupil is 70. Parents are expected to practise with their child at home each day. Emma will make sure that it is clear what to work on at home, and she also provides support between lessons over phone/text/video as necessary.